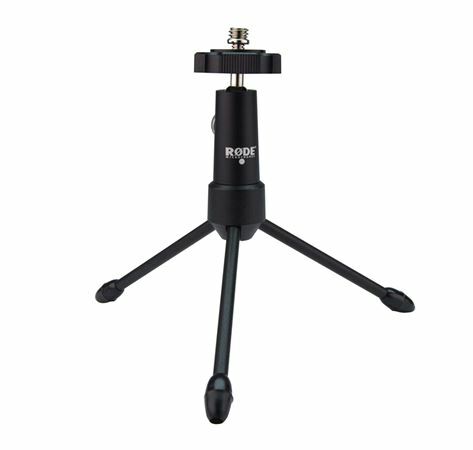 Shop Rode Mini Tripod Microphone Stand from AMS and enjoy Fast & Free Shipping. 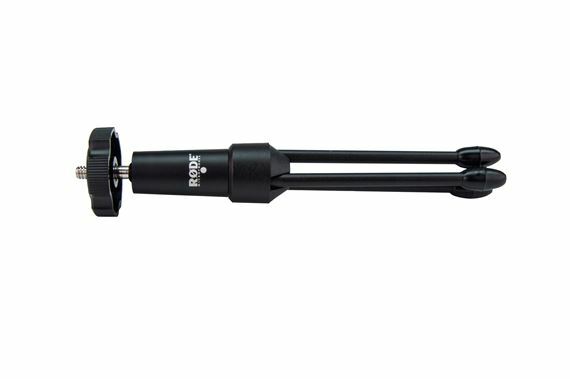 A collapsible mini tripod designedfor mounting lightweight microphones that support 1/4" mounting. The tripod allows you to mount the microphone on any surface that will give you a concentrated and centralized location for picking up sound. It provides 360 degree rotation and a wide angle of vertical adjustment.